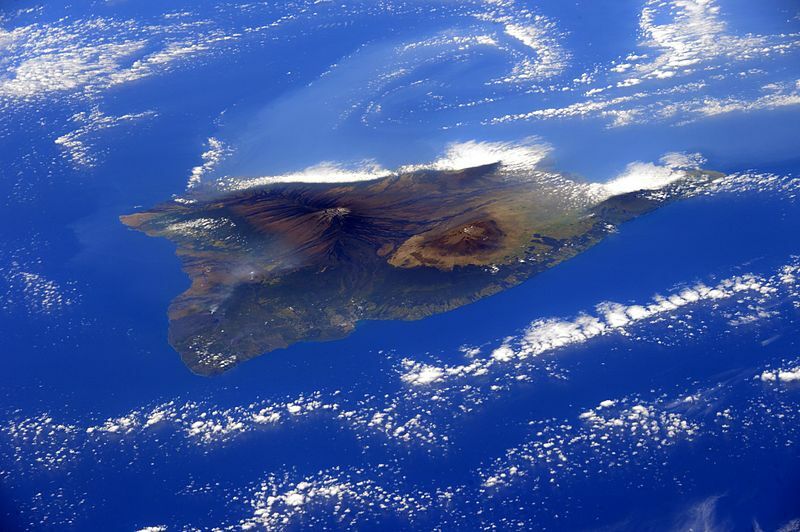 Hawaii may be exotic and glorious on the ground, but the IAU (International Astronomical Union) is taking paradise to the stars for its 29th General Assembly meeting, being held from August 3rd to the 14th, 2015 in Honolulu. More than 3,500 scientists and astronomers from 75 countries are trading in their work clothes for flip-flops to attend this “star-studded” affair. The eleven day event will be filled with celestial science and a ceremonial announcement of the new (publically voted) names for the 47 objects in the 20 newly-discovered exoplanet systems. In addition, there will be events open to the public, like book signings, public speakers, free planetarium shows, workshops, Interactive science events for local students and so much more. Promote and safeguard the science of astronomy in all its aspects through international cooperation. In addition to running symposiums, the IAU is also given the task of naming all those new space-objects and verifying the names of Pluto’s newly-found features – although, they were also the ones that demoted Pluto in 2006 to a dwarf planet. The IAU has approximately 11,200 members that hail from around the world, with many gathering for the general meeting that takes place every three years. What can participants expect in this year’s meeting? Even though Hawaii holds some of the most beautiful beaches, waters, foliage, luxury resorts and tourist attractions, participants will be focusing their gazes into the night sky. In fact, out of the 88 constellations in our galaxy, Hawaii can view 80 of them, so there will be plenty of celestial phenomenons to meet everyone’s demands. This year’s IAU general meeting is sure to be a great success, so if you are going to be in Hawaii in the next couple of weeks, be sure to check out some of the public events. The night sky promises to behold as much magic and splendor as the islands themselves. Don’t miss it!